Takes rain lightly. This lightweight, 2.5-layer rain jacket is built to take on the streets and trails. 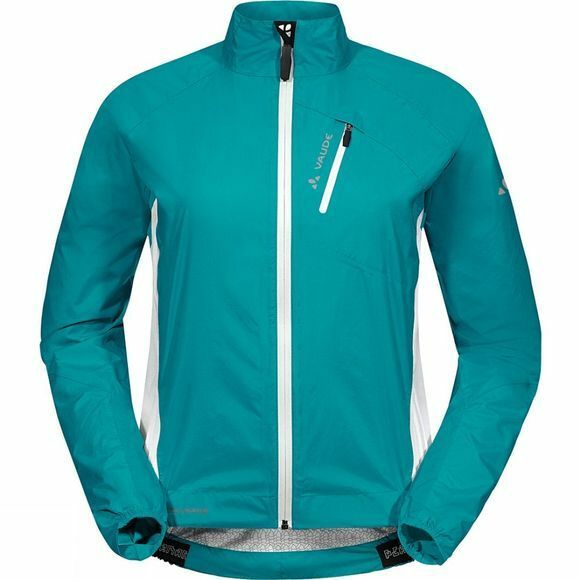 The Bluesign certified material is breathable, waterproof and windproof, and with underarm ventilation the jacket lets you effectively manage your micro-climate comfort. 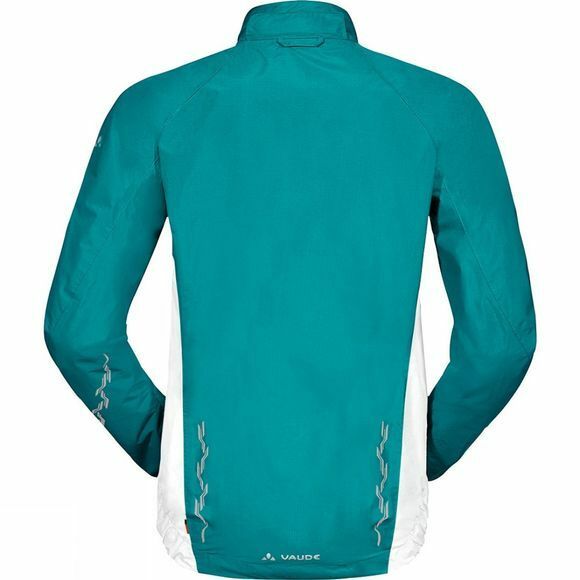 Reflective elements on the articulated sleeves and back help ensure better visibility and safety in low light conditions. Comes with a small stuff sack for storage.